Last week my package from Pippa Lovemore arrived. 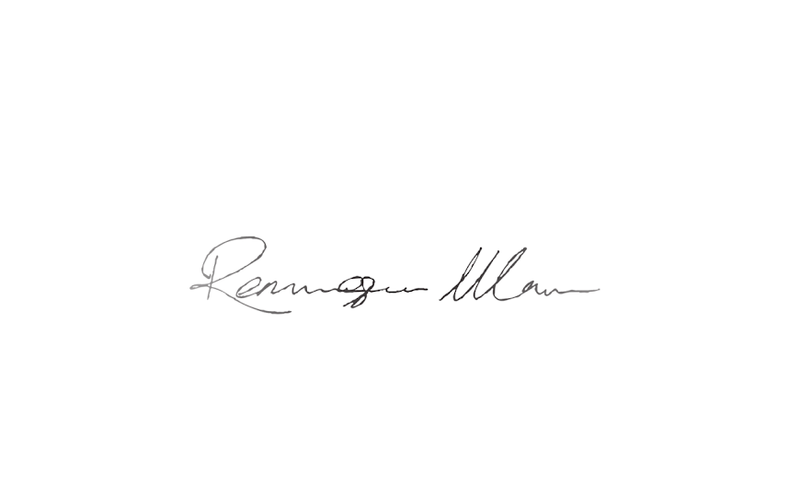 Sooner than expected I must admit, however, more than welcomed nonetheless. 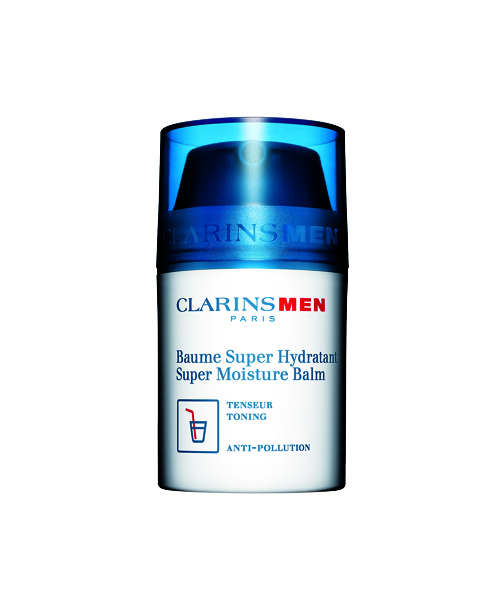 It was my ClarinsMEN Skincare range, which consists of three coolly packaged products: ClarinsMEN Active Face Wash + ClarinsMEN Super Moisture Balm + ClarinsMEN Line-Control Eye Balm. Now, I’m personally a Nivea fan. 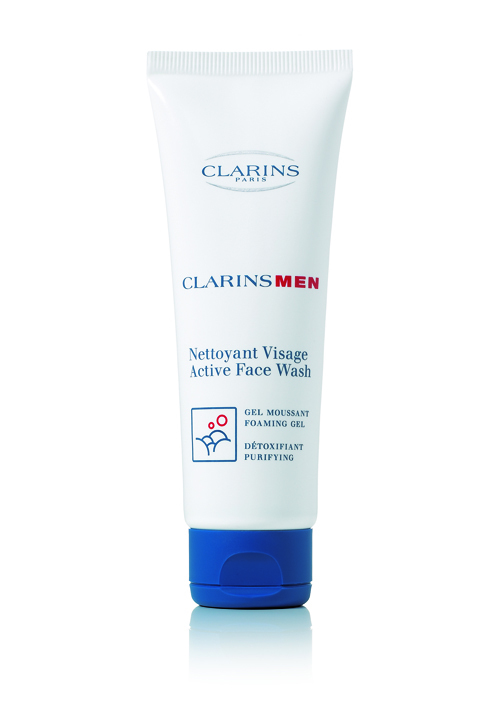 After my dismal stint with Clinique, I had to swallow my pride, return to Nivea and apologise for testing its awesomeness. 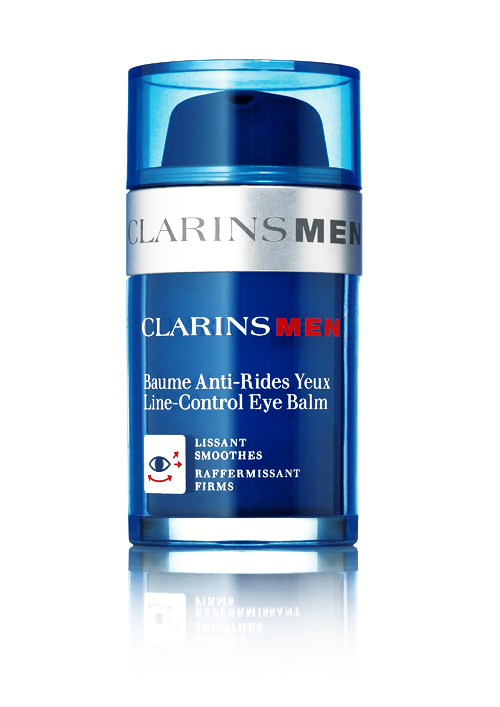 It would seem that the wheel has turned again with the arrival of these ClarinsMEN products. Apparently history tends to repeat itself and we humans never learn from it. 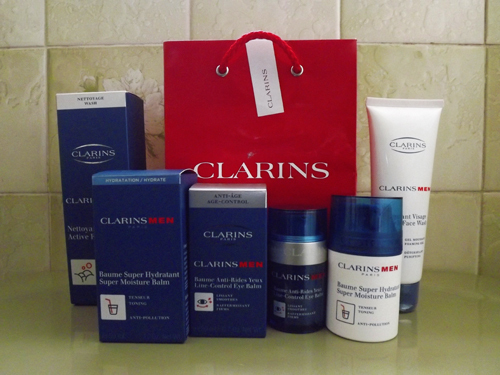 Now with those variables out of the way, let’s see what ClarinsMEN can do for my skin that Nivea is currently not providing or, let’s not forget the or, or see what ClarinsMEN can do better than Nivea is currently providing my skin. I will do a weekly update on the experience every Monday for the next four (4) weeks and will give a final verdict of my experience Monday, 30 July 2012.